Below you will find information and resources for Henderson County public records. This includes arrest records, criminal data, judicial records, court & vital records. Henderson County is one of 93 counties in the state of North Carolina that we have criminal records data for. 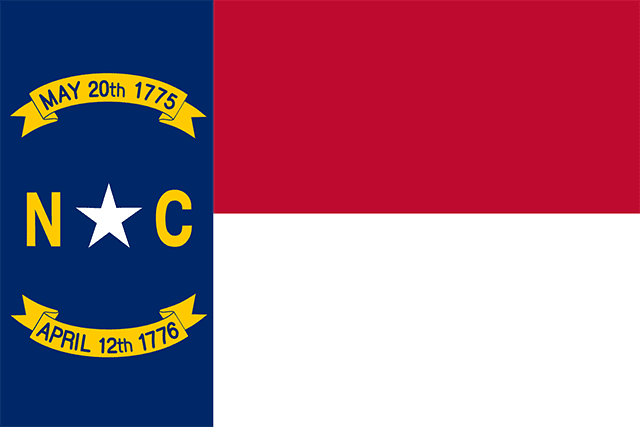 With a population of 189,181, it is the 49th most populous county in North Carolina. We’ve compiled a list of free public records resources as well as some interesting criminal stats. If you’re looking for records about a specific person in Henderson County, try our Public Records Search. 2015 is the latest year we have criminal statistics for Henderson County. In that year, there were 6 major violent crimes and 140 major property crimes. Keep in mind that on top of those crimes, there were also minor crimes not included in our stats. On a per capita basis, Henderson County ranked 624th for violent crimes and 1,200th for property crimes. You can also see criminal and court records for other North Carolina counties.